As a young man, I was raised in Church, if Church was just a building. Over the many years I listened and longed to be a Christian. Despite my inquiries, I either was given religious ordinances or something that seemed so fake… I couldn’t believe anyone would fall for it. I finally gave up asking. Perhaps this is what allowed God to put the right people with the right answers in my path; to teach me the truth. Saved at Little River Baptist Church after I joined the Air Force, I was introduced to the importance of doctrine over religion. From 1992 to 2011, I took courses from 5 Bible College/Schools and numerous counseling and Chaplain certification courses. These men below are not all of who have been instrumental in my life, but rather men that I see as my pillars of faith. Their dedication and individual personalities all contributed a part of who I am today. Perhaps one of the most unappreciated biblical teachers in modern times, Pastor James Coffman is a rugged teacher with a clear vision of bible knowledge, I feel, is unmatched today. 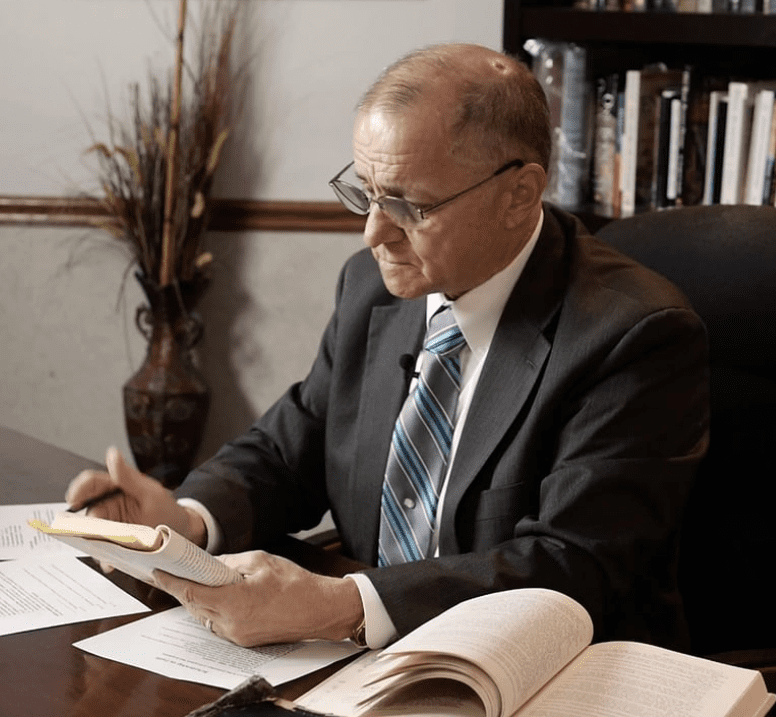 Pastor James Coffman has a perspective gained from years of diligent study built upon a firm foundation that started under Pastor Rick Sowell of the Hope Institute of the Scriptures in Toledo, Ohio. As a graduate, (1986) Pastor James Coffman has used his knowledge to establish a small Independent Baptist Church in the Lexington, Ky area. Pastor James Coffman has ministered there for over 25 years. 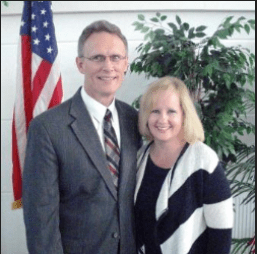 Pastor James Coffman and his wife, Shelly, have four children. 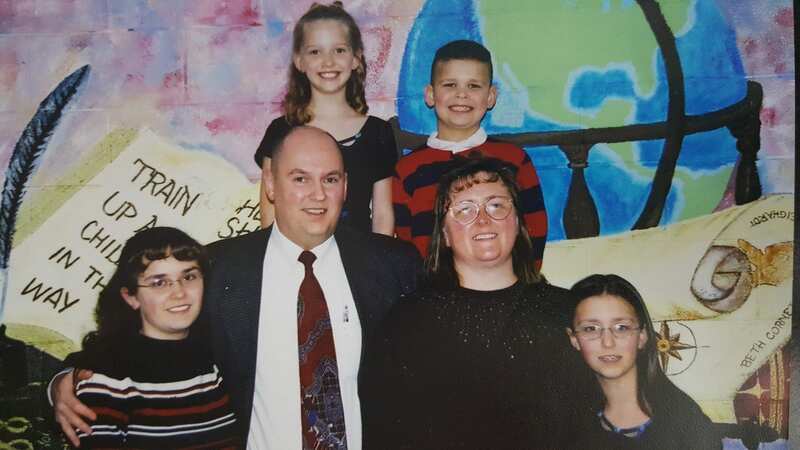 My family and I worked and learned under Pastor James Coffman for over 10 years. As an eager bible student I listened and learned as Pastor James Coffman unselfishly shared what God had taught him. Pastor James Coffman established the Bible Believers Training Academy teaching men those things that were sadly left out of most bible colleges… the Bible! Simply placed with all appreciation, the foundation I had when I came to Pastor James Coffman’s ministry was cracked with a sledge hammer and carefully rebuilt to establish a foundation that would be built on the Holy Scriptures; rather than man’s ideologies. Pastor James Coffman is, and will always be, a foundational part of who I am today. 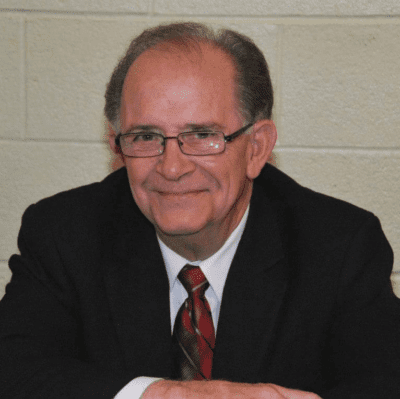 Now in Heaven with the Lord, evangelist Jim White was a dynamic preacher from downtown Detroit, Michigan, with a high school diploma and a King James Bible. With only those credentials, he preached the Gospel to tens of thousands in over 80 countries and all 50 states! Jim White started his ministry as a driver accompanying the late Dr. Paul H. Black in evangelistic meetings. He then spent nearly 10 years in the state of Alaska as a missionary. In 1981, he accepted the position of Deputation Representative for Maranatha Baptist Mission, Inc. In 1985, he resigned that capacity and became the International Field Representative for First Baptist Church of Milford, Ohio. Pound for pound, Jim White was one of the “preachingest” (his kind of word) preachers you will ever hear. He preached over 300 sermons a year on average, much to the delight and thrill of his listeners. 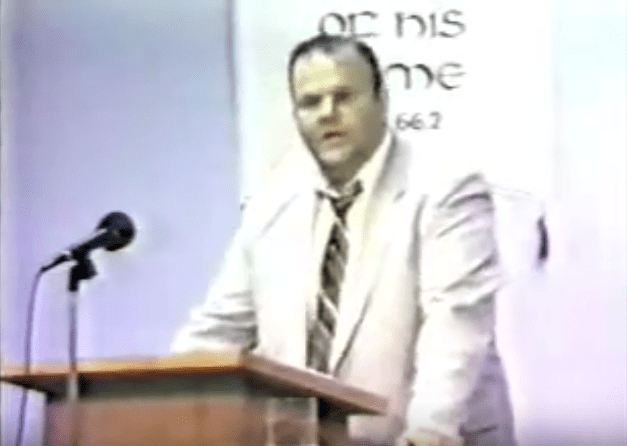 With shirt tail out and tie dripping perspiration, Brother White preached using amusing, anecdotal adventures and near tragic, traumatic, humor-to-tears tales, demonstrating complete commitment to the hand and craftsmanship of Jesus Christ. Dr. Charles Keen once said, “Jim White is God’s answer to formalism.” And that he was! Pastor of Bright Light Baptist Church in Concord, N.C. and over the Macedonia Baptist College. Raised on a dairy farm in Maine, Pastor Gib Wood’s family background was Quaker. It wasn’t until he was in the Air Force in Germany that he saw his need for a relationship with Christ. September 3, 1978 saw him on the back row of Rheinland Baptist Church as a lost church member. When Pastor George Zane preached that Sunday evening, the Lord had his full attention, and he trusted Christ personally. Woody and Kathy began dating shortly afterwards, and were married on June 21, 1980. Even before leaving Germany, it was obvious to both of them that the Lord would have them return to minister to the American Military. Born in Montana, Kathy claims Tennessee as home. However, she has spent most of her life in Germany. Kathy was saved as a young girl at Landstuhl (Germany) Bible Baptist Church in December, 1969. 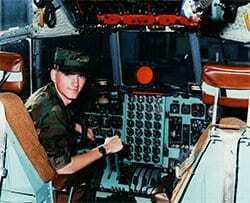 Her dad, Dr. Wilbur McBride, was in the Air Force at that time, and had been saved just a couple of weeks earlier. The Wood’s were accepted by Baptist Missions to Forgotten Peoples in 1982. After Bro. Woody completed Bible college, their family came to Germany in October, 1986. Bro. Woody has served as Pastor since June, 1991. Dr. Sam Gipp is a former pastor, an evangelist, teacher, author and Bible conference speaker. He has the unique ability to digest large amounts of information and then present it in an analytical, understandable, format. His humorous, informative and forceful preaching style make him popular with all ages and keeps him in demand as a Revivalist and Bible conference speaker. 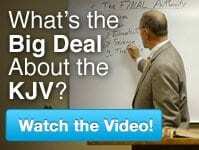 He has authored numerous books on the subject of the King James Bible and other versions.